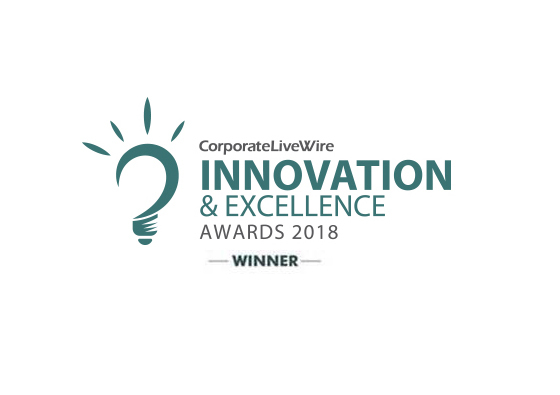 Resolute’s reputation for providing our customers with innovative products and services just got stronger: Corporate LiveWire has honored us with an Innovation & Excellence Award 2018 for Excellence in Forestry Products & Services. 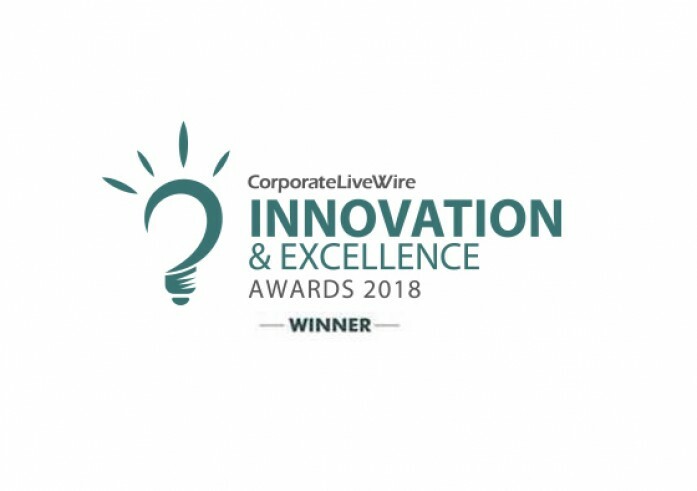 These awards honor businesses that are transforming their industry by continually setting trends and standards, while championing innovation and continuous improvement, in order to meet the evolving needs of their customers. In Resolute’s case, the judges were impressed by both our sustainability leadership and our record of employing innovative technologies to diversify our forest product and service offerings. The judges recognized several projects such as the future deployment of enzyme-enabled carbon capture technology at our Saint-Félicien pulp mill; our pellet plant in Thunder Bay, which generates carbon-neutral renewable energy; our Toundra Greenhouse joint venture; as well as the 2017 launch of our Green Heritage® line of 100% recycled tissue products. The judging panel also acknowledged, for the second consecutive year, our sustainability leadership, the 2016 accomplishments of which include: 100% sustainable and responsible forest management certification; extensive fiber-tracking systems, which have chain of custody certification; world-class safety performance with a 2016 OSHA incident rate of 0.77; a 45% reduction in environmental incidents in 2016 compared to a 2014 baseline; an impressive 73% reduction of greenhouse gas emissions since year 2000; and, a continued expansion of consultative and commercial partnerships with Canada’s First Nations peoples.